Installed a fully supervised Public Address systems that acts as the audible side of the fire alarm system. 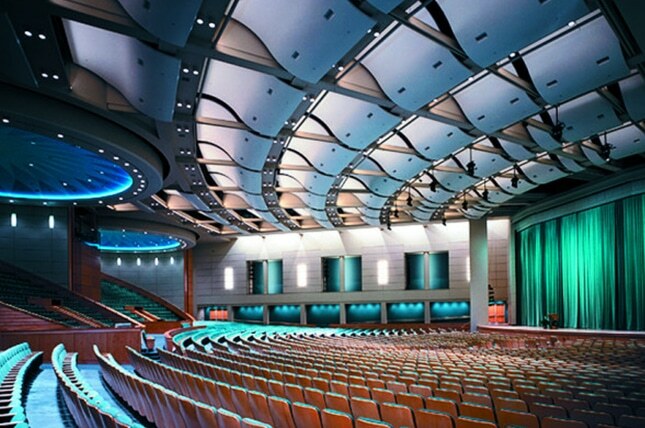 The system also provides meeting space sound reinforcement. Additionally implemented new video projection in the larger presentation pods as well as audio and video control. We have done three major upgrades on this system since the original installation in 1995, the last of which took place in 2017.